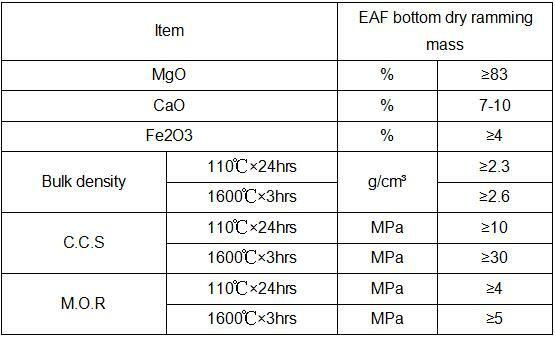 EAF Bottom Dry Ramming Mass. 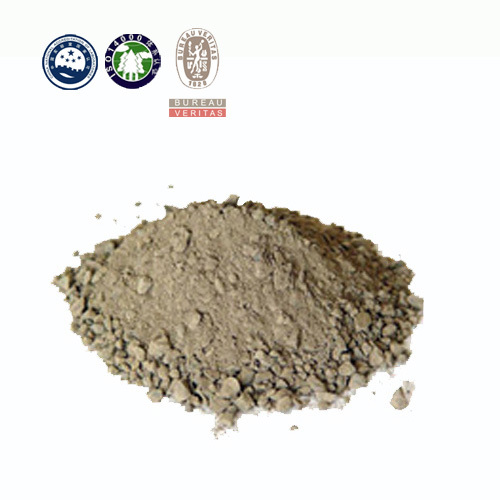 Based on scientific method, EAF bottom dry ramming mass is made from synthetic high iron and high calcium sand, high purity megnesia and some additives, which is characterized with erosion resistance, impact resistance, scour resistance, thermal shock resistance. 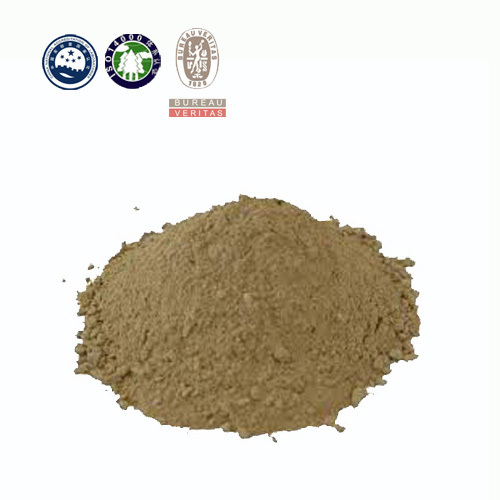 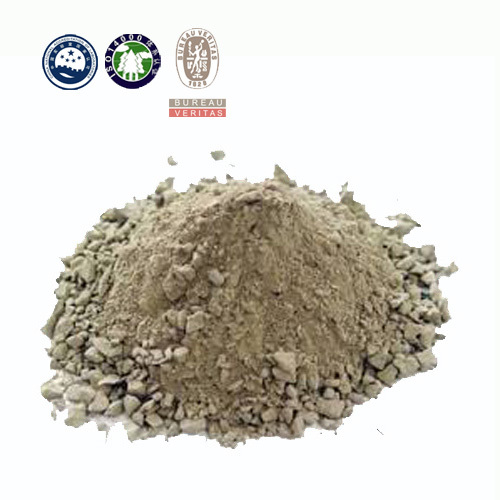 EAF bottom dry ramming mass is a dried material, which is easy to be constructed at the bottom of EAF and be used directly after constructing and free of baking, in this way, EAF bottom dry ramming mass can greatly improve EAF working efficiency and service life. 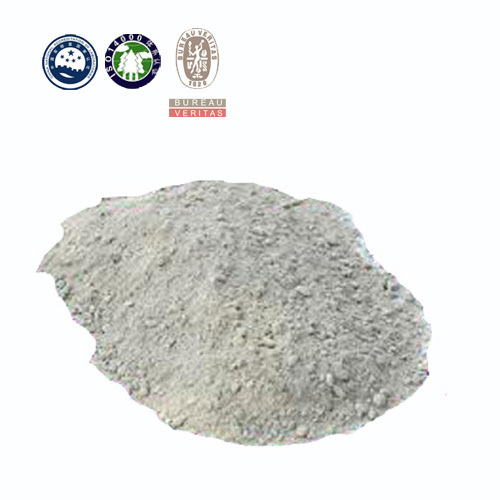 EAF bottom dry ramming mass is used for bottom of electric arc furnace.